The vote finally asserted the principle that all performers should be paid a fair and proportional remuneration for all modes of exploitation, including for on-demand uses, and sends a clear signal against persistent and unacceptable buy-out practices. The FAIR INTERNET coalition has long campaigned for EU institutions to address the fundamental injustice whereby an overwhelming majority of performers are left empty-handed when their performances are exploited via streaming and downloading services. 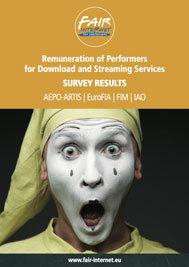 While the European Parliament, unfortunately, falls short of granting performers an unwaivable right to receive remuneration directly from service providers making their performances available on demand, it nevertheless encourages Member States to achieve this aim by way of statutory remuneration mechanisms. It also is a matter of satisfaction that articles 14-16, as adopted in plenary, remove certain limitations in the European Commission’s original proposal that had the potential to exclude a large number of performers from the benefit of these provisions. 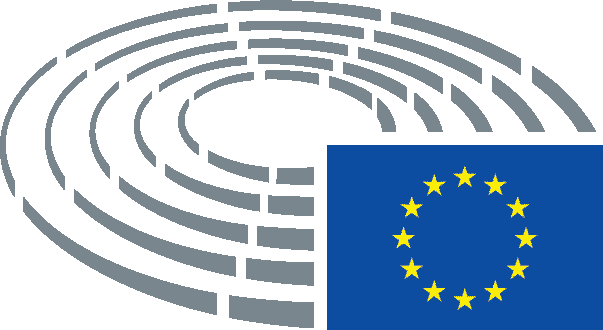 The FAIR INTERNET coalition would like to thank all those MEPs across the political spectrum who expressed their continuous support to the legitimate cause of performers during the negotiations leading to this positive outcome. It is a first step in the right direction towards better contract terms and fair and equitable remuneration of performers from digital services when their performances are made available online and which will hopefully be endorsed in the coming months during the trialogue negotiations with the Council and the European Commission.